Too small, pale colour, uncomfortable seat? None of that’s a problem for us. We ensure your furniture and structures are a perfect match for your event. 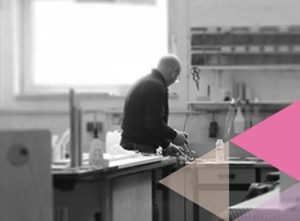 From our warehouse on to our in-house upholstery, carpentry or paint shop – and then directly to you. Bespoke alterations? We do it simply!